Your baby's gentle skin needs milder and more effective cleaning than your own. 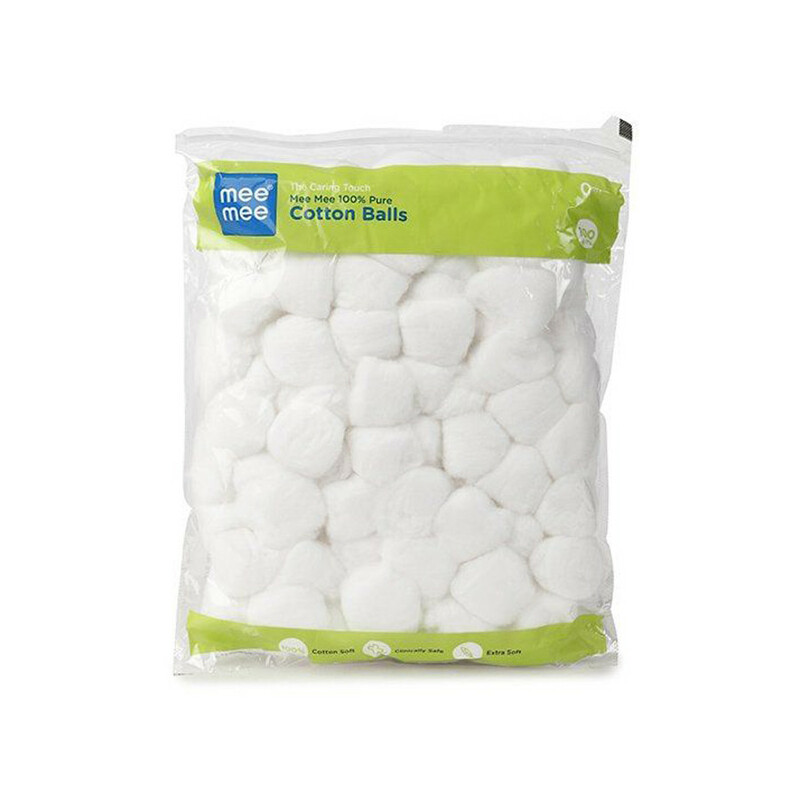 Mee Mee premium 100 percent cotton balls help to keep your baby clean at all times and makes tidying up easy and effortless. They help to gently clean and dry between your baby's fingers, toes and around the eyes, nose or outer ears. They can also be used to apply cream to blemishes.